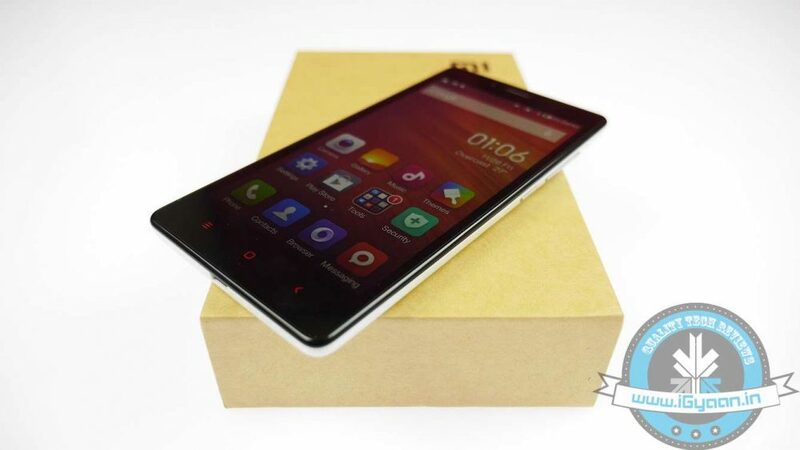 Xiaomi returned back today with fresh stocks of the Redmi 1S, its blockbuster low-cost smartphone. The sale went on longer than the usual Xiaomi flash sales, but the company did end up selling all of its stock as usual. The company has now revealed the date of the flash sale of the Redmi Note. 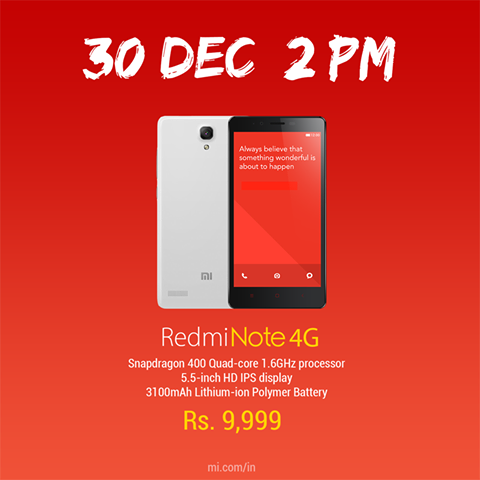 Xiaomi will hold a flash sale for the 4G variant of the Redmi Note 0n Tuesday 30th December at 2pm. The device has a price tag of Rs. 9,999. It is powered by a Snapdragon 400 processor clocked at 1.6 GHz. The 5.5-inch 720p HD display will also be appreciated by multimedia enthusiasts. A 3G variant was also launched by the company and it was priced at Rs. 8,999. This variant of the phone has been banned from sale by Delhi high court following an infringement accusation from Ericsson India. So if you want to enjoy the big screen goodness of the Redmi Note, make sure you register for the sale on Flipkart by the 29th of December.